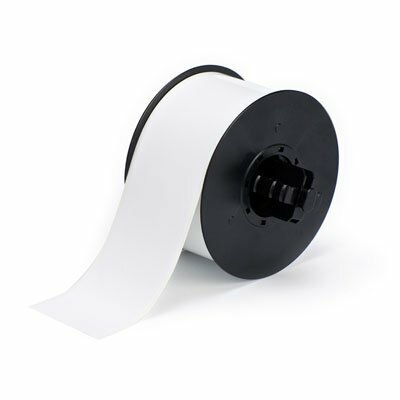 The BBP®35 Multicolor Sign and Label Printer will help you color-code your way to an improved workplace. 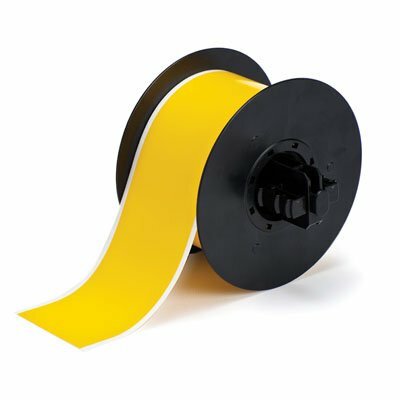 Ideal for industrial environments mindful of arc flash and other safety hazards. 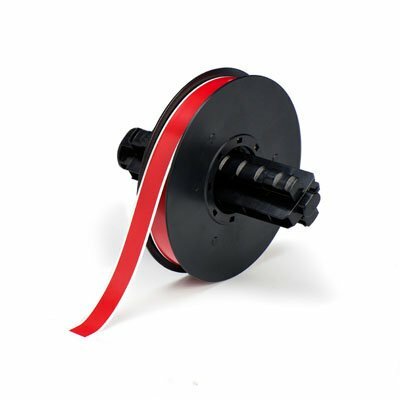 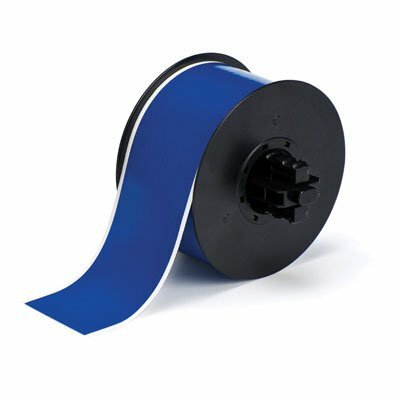 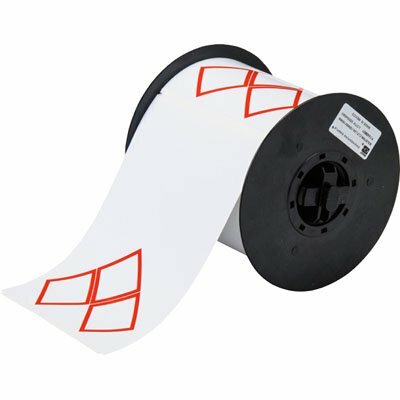 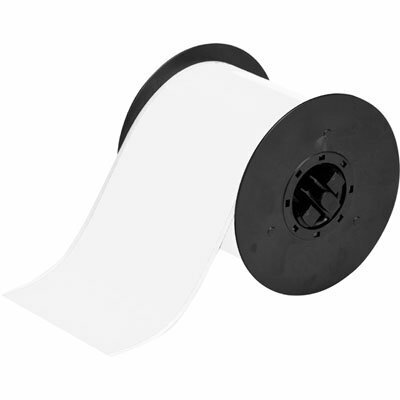 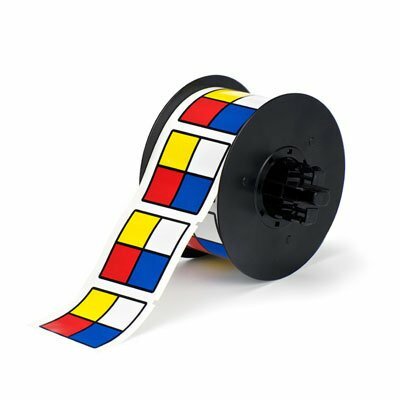 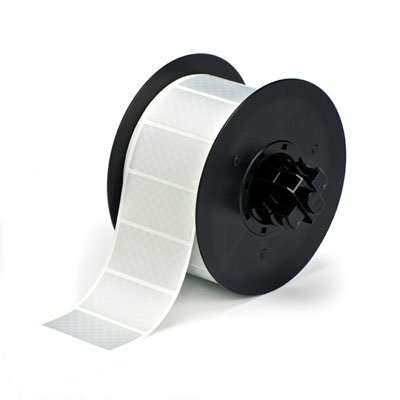 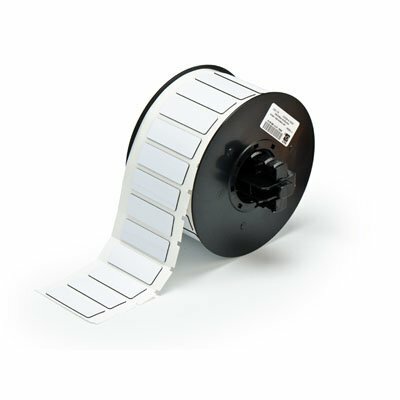 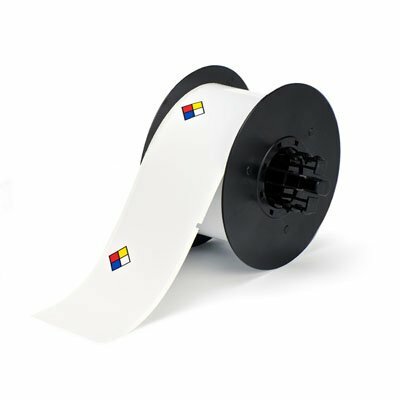 Check out the various label and ribbon materials and handy printer accessories.